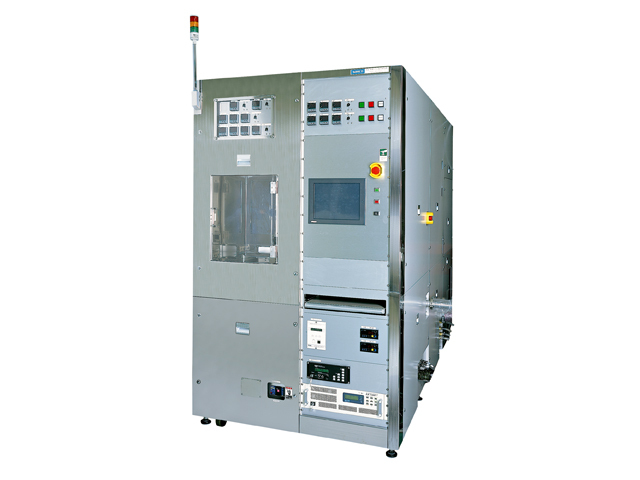 LS-CVD (Liquid Source CVD) Systems | samco-ucp ltd.
samco-ucp's LS-CVD (Liquid Source CVD) systems achieve superior step-coverage and gap-fill performance, required for the MEMS, 3D-LSI, and Opto Electronics markets. Importantly, the technology enables deposition at lower temperatures and doesn't require toxic or flammable gases. 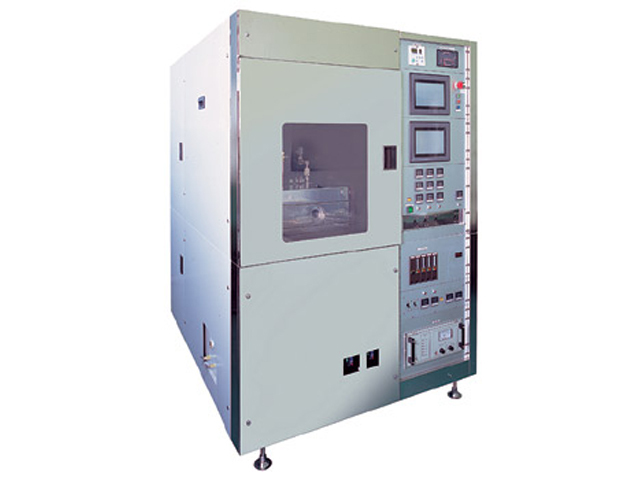 LS-CVD systems can deposit high-quality TEOS-SiO2, LS-SiN, High-k think film, and Diamond-like-carbon (DLC).